Mixer at Block Advisors, this Wednesday, 9/26. Wednesday, September 26, 5:30pm-7:00pm, 3390 Mt. Diablo Blvd. Join us for our September Mixer at Block Advisors, 3390 Mt. Diablo Blvd., Lafayette on Wednesday, September 26, 5:30pm-7:00pm. Bring your business cards! This event is free, but registration is requested. Learn more here. 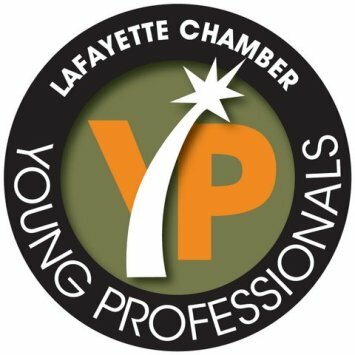 Meet other like minded young professionals! Join the Young Professionals at a wonderful new restaurant, Batch & Brine, which has an amazing atmosphere along with excellent staff. Bring a friend or co-worker. Learn more and RSVP here. Looking for a Team Building Event? 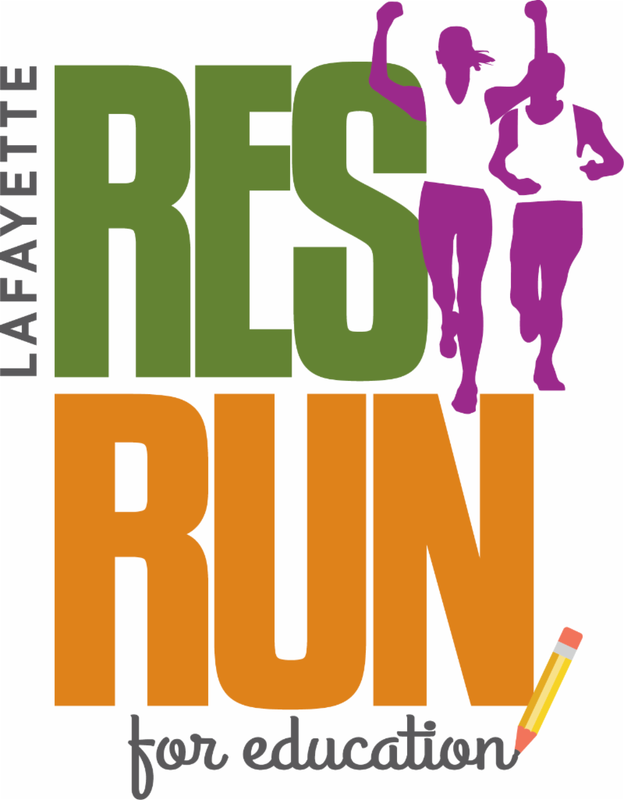 We have the answer for you - the Lafayette Res Run for Education! 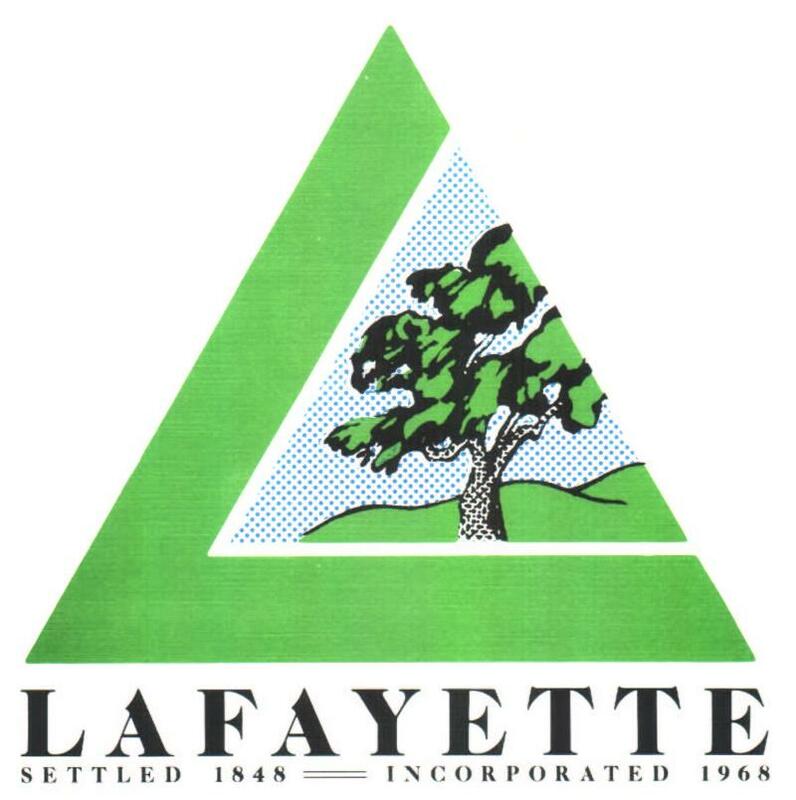 If you have a group of 10 or more, please contact Sara at (925) 284-7404 or via email at Sara@LafayetteChamber.org. For details about this year's Res Run for Education, click here. Join us for a Ribbon Cutting on Thursday at October 4, 5:30pm-7:00pm at Radiance Family Wellness, 914 Dewing Ave., Lafayette. This event is free, but registration is requested. Learn more here. Potential customers are searching online for "nearby" solutions you offer. Are they finding you? Help them by optimizing strategic online business profiles. This includes Yelp, Google Local, and Bing, as well as NextDoor, your Chamber website profile, and more. In this popular workshop, we outline easy steps to get started. 6-7:30pm, Library Homework Center. Speaker: Robin S Fox, Digital Strategist. Learn more here. Join us for a Ribbon Cutting at Rivulet Chiropractic, 978 2nd Street., Suite 210, Lafayette on Thursday, October 11, 2018, 5:30pm-6pm. This event is free, but registration is requested. Learn more here. We are excited to announce that we have extended our annual “It’s a Wonderful Life” Holiday event on Friday, December 7 by including a stroll down Mt. Diablo Blvd. from 6:00pm-8:00pm. Start your early Holiday shopping by visiting our local businesses and take advantage of their special pricing. Join your partner or friends to enjoy the Holiday experience. Look for the participating businesses and restaurants in our upcoming email blasts and online. The City of Lafayette has scheduled a community meeting to talk about the range of potentials and eventualities that could result in a resorted, functioning venue of some sort there on Plaza Park where the Park Theater has stood watch for the past 77 years. The meeting will be held Tuesday evening, Sept. 25, at 6pm, at City Offices, in Room 240. Mayor Tatzin & Vice Mayor Burks will attend. We hope to see you there as well. The City Offices are located at 3675 Mt. Diablo Blvd., and the meeting room is on the second floor. 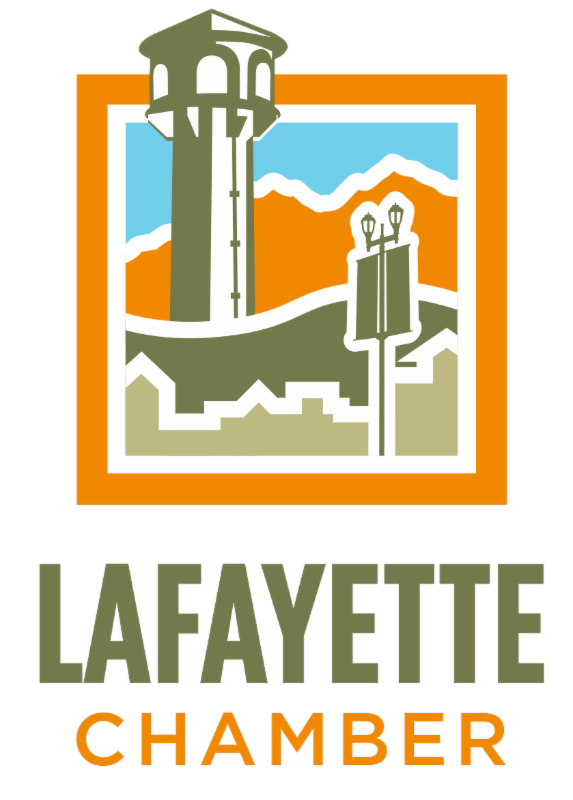 It’s Lafayette’s first citywide garage sale, Saturday, Oct 6, 2018, all day, everywhere. Here’s how it works: If you're a seller, register the address of your garage sale online or by calling (925) 671-5813. Deadline to register online is Friday, October 5. To receive a lawn sign, you must register by Monday, October 1. A lawn sign will be brought to you by our sponsoring business. If you register after Monday, you may not receive a lawn sign. You may wish to advertise with additional street signs (not in public rights of way) and advertise online or in newspapers. Please take all signs down after your sale. Donate leftover items to our local thrift stores. Now, if you’re a buyer, you can browse the ads to find households taking part in the citywide garage sale. Start early but not before listed times. Experienced shoppers come early to find the best buys. Bring a reusable bag or a cart, which will allow you to carry heavier items more easily and to protect fragile objects. Everything you want to know is here. Have fun and clean out your junk! Learn more here. 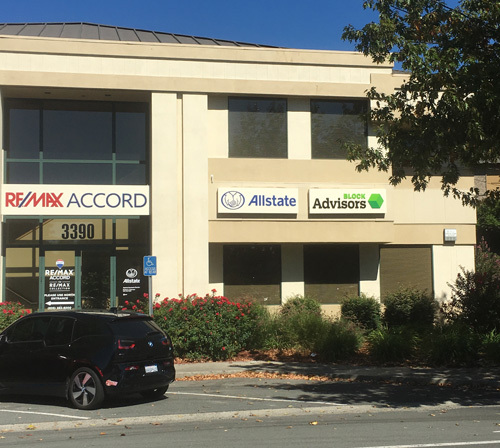 Please join us for our monthly educational workshop Tuesday, September 25, 10:00am-11:00am in our Walnut Creek Office, 1243 Alpine Road, Suite 219. This month we will be discussing Social Security: 7 Keys to Enhancing Your Benefits. RSVP to karla.mcquain@lpl.com or call 925-932-4700. Space is limited. Join Ensuring Opportunity Campaign and East Bay Housing Organizations to learn about state Propositions 1, 2 and 10 - the biggest opportunity in decades to make California more affordable, now and for generations to come. We’re also providing voter registration and dinner! Learn more here. Aegis Living Presents: Ask the Expert Seminar presented by Kathy Stewart, R.N., B.S.N. 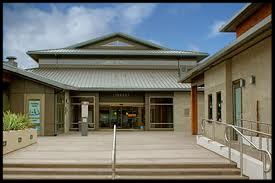 “When is Home No Longer the Best Option for Your Loved One.” This Wednesday, September 26, 10 a.m. to 12 p.m. Lafayette Library Art & Science Discover Center. First 20 people to RSVP and attend will receive a copy of Kathy’s book, “Mom’s Losing Her Memory; I’m Losing My Mind” at the event. Event is free to attend. Refreshments will be provided. Please RSVP to (925) 377-7900 or to Molly.Gleason-Kodama@aegisliving.com. Come out to Lafayette Plaza Park on September 28 at 7:15pm for a Movie in the Plaza! Sponsored by the Lafayette Youth Commission and in partnership, we will be showing Willy Wonka & The Chocolate Factory (circa 1971 - Rated G). It is a FREE event, but donations are greatly appreciated! All donations will be used for youth commission supported causes and events! Grab something to eat and bring a seat! Food and beverage available at surrounding restaurants including picnic service from Sideboard! Join Us For "Pop, Rock & Shuck It"! Join us on the patio for three sparkling wines by Gloria Ferrer and a delicious bar of raw oysters! Click here or call 925.283.4100 to reserve your spot now! $25 per person* (tax + gratuity included) *Note: This event is 21+ with a valid ID. Please enjoy responsibly. You're invited to SHELTER, Inc.'s Rock For SHELTER friend-raiser event! This event will be held in the heart of Concord, California at Vinnie's Bar and Grill. There will be live music, food and positive vibes! SHELTER, Inc. believes in building relationships in the community so come rock out, have fun, dance and enjoy delicious food for a great cause, ending homelessness one family at a time. Tickets are $20 and can be bought now at https://shelterinc.networkforgood.com/events/8648-rock-for-shelter. Tickets will also be sold at the door for $20 that includes a barbeque dinner. This talk covers common vegetable growing problems and how to correct them.You’ll hear about solutions to vegetable crop problems and also receive suggestions for what vegetables to plant for the most reliable good results. For more information and to register for this free event click here. Manhattan comes to Lafayette! The award-winning Gold Coast Chamber Players are excited to collaborate with the Manhattan Chamber Players (MCP). The MCP roster is comprised of some of New York City’s leading musicians, both as chamber performers and as soloists. Pre-concert talk at 7:00 pm included. For more information and to purchase tickets click here.